Last year I visited Chile and Argentina, two beautiful countries to cycle. 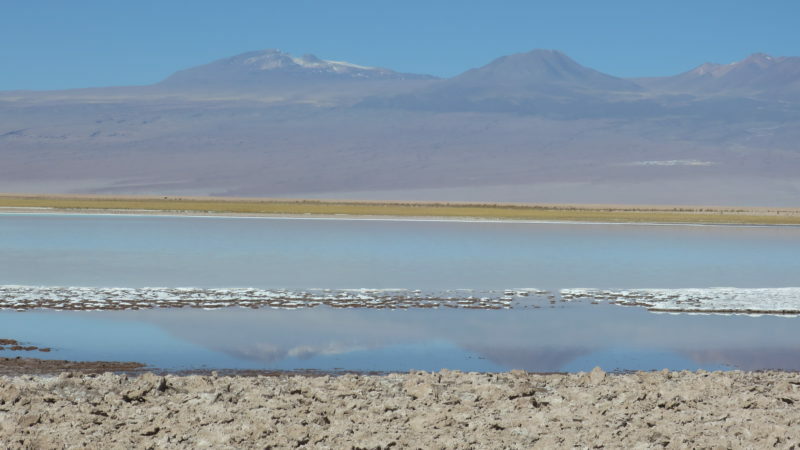 I have started writing about my adventures in South America in the Yellow Jersey blog The Draft, for which I am a regular contributor now. 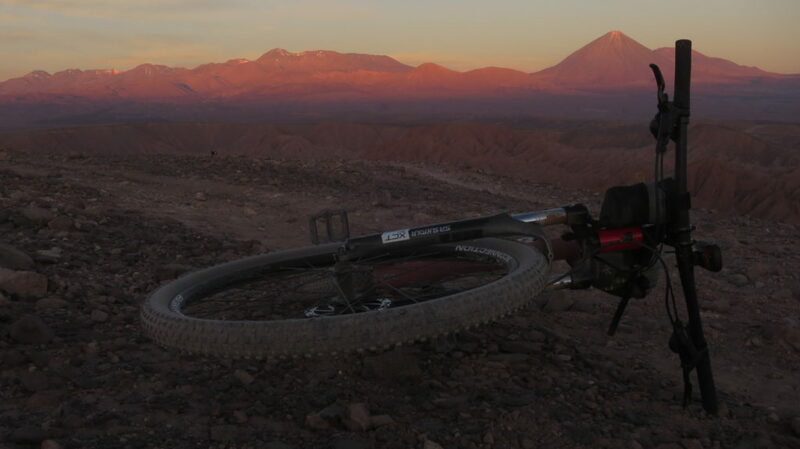 Riding amazing trails in the Atacama Desert and exploring the northern part of the Carretera Austral from Chaiten to Puerto Montt are two great ideas if you want to discover this part of the world, and you can read more here. I will also be talking about those and other adventures in Clitheroe on 2 May, in Oban as part of the Oban Sportive on 11 May and in Peebles at Eastgate Theatre on 8 June. All dates can be found here.